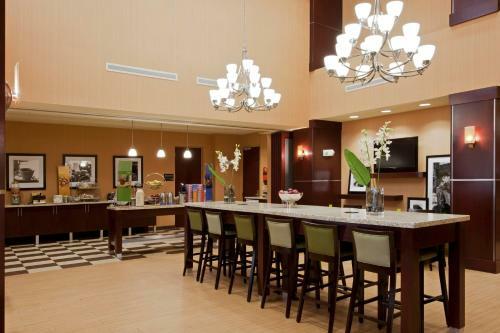 This Miramar, Florida hotel offers free high-speed internet access and a free daily hot breakfast. 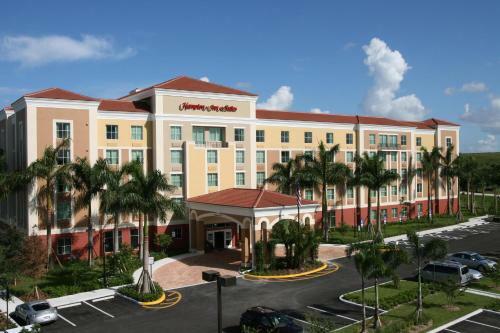 Sun Life Stadium and the Seminole Hard Rock Casino are minutes from the hotel. 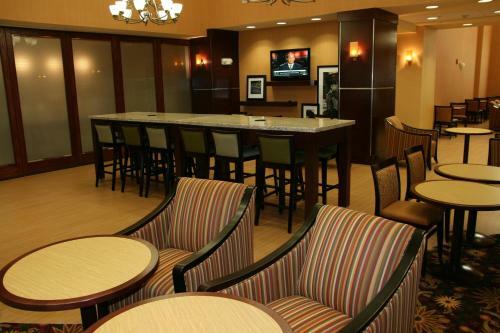 At the Hampton Inn & Suites Ft. Lauderdale/Miramar, guest rooms feature a flat-screen LCD TV. 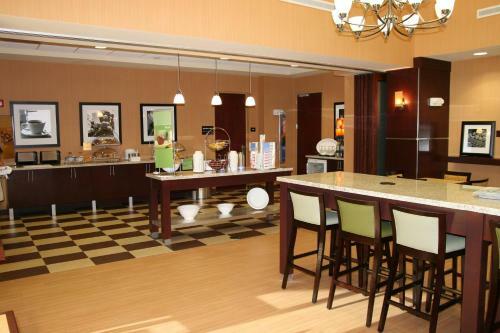 The rooms also offer in-room movies and video games. 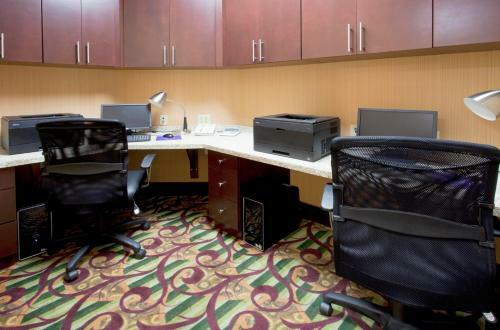 A coffee maker and a work desk are also includes in each room. 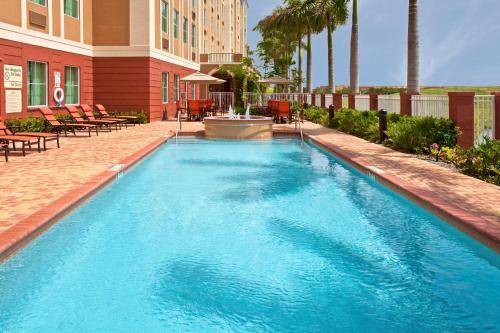 An outdoor pool and a fitness room are on-site at the Ft. Lauderdale Hampton Inn & Suites. A convenience store is also on-site at the hotel. 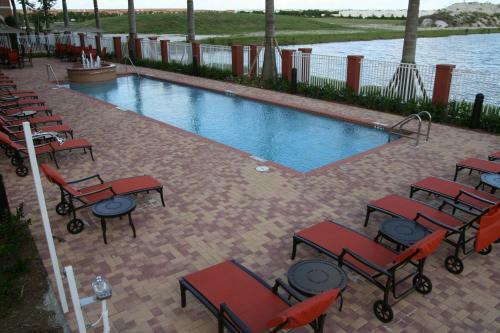 The Flamingo Gardens are a short drive from the Miramar Hampton Inn & Suites Ft. Lauderdale. 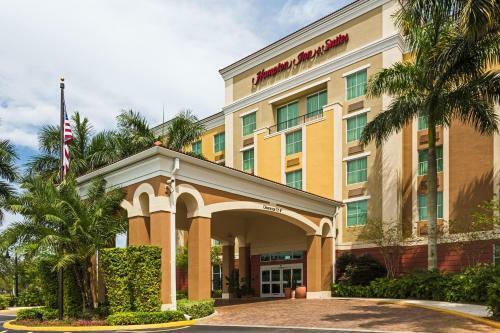 Fort Lauderdale Beach and the Pompano Park Harness Track are within driving distance of the hotel. 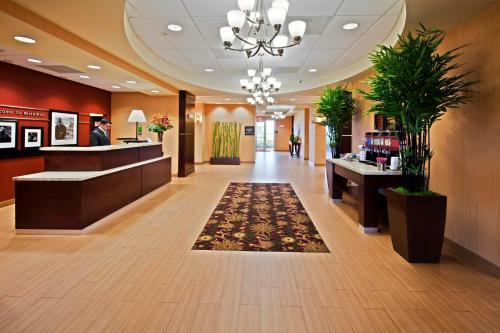 the hotel Hampton Inn & Suites Fort Lauderdale - Miramar so we can give you detailed rates for the rooms in the desired period.